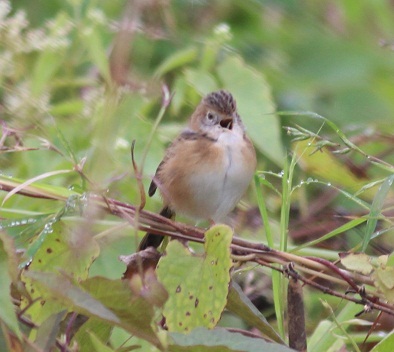 Traditionally a good site to find Bright-capped Cisticola (and where the species was first discovered in Hong Kong in 1991) Ping Yeung still has the extensive grasslands for which it is best known. 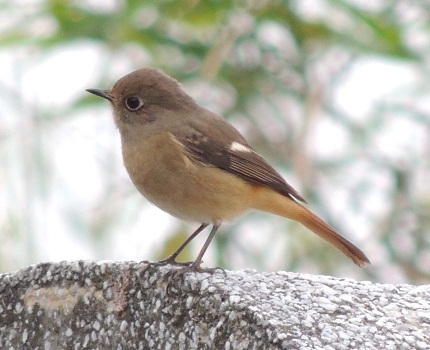 Now threatened by a planned new town which will completely cover the site Ping Yeung deserves much more attention from birders before it disappears beneath the concrete. Bright-capped Cisticola, Eurasian Skylark (in winter). 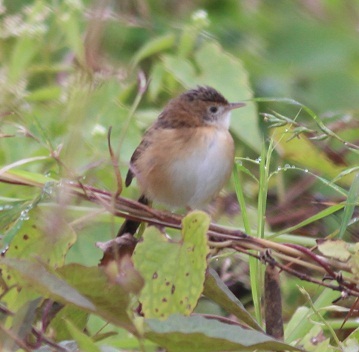 Traditionally a good site to find Bright-capped Cisticola (and where the species was first discovered in Hong Kong in 1991). 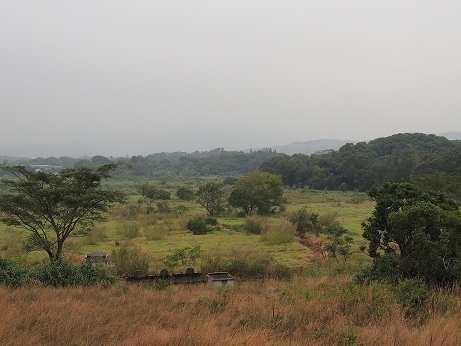 The area is mostly disused paddyfields now become grasslands. The grasslands are burned regularly by accident in the autumn. 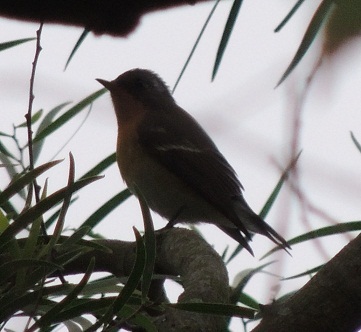 Take the MTR to Fanling and a taxi from there. There is a red minibus to the village as well. Altitude: 50-150m Disturbance: in late 2012 it was announced that one of the three new towns to be built in the northern New Territories would include this site.